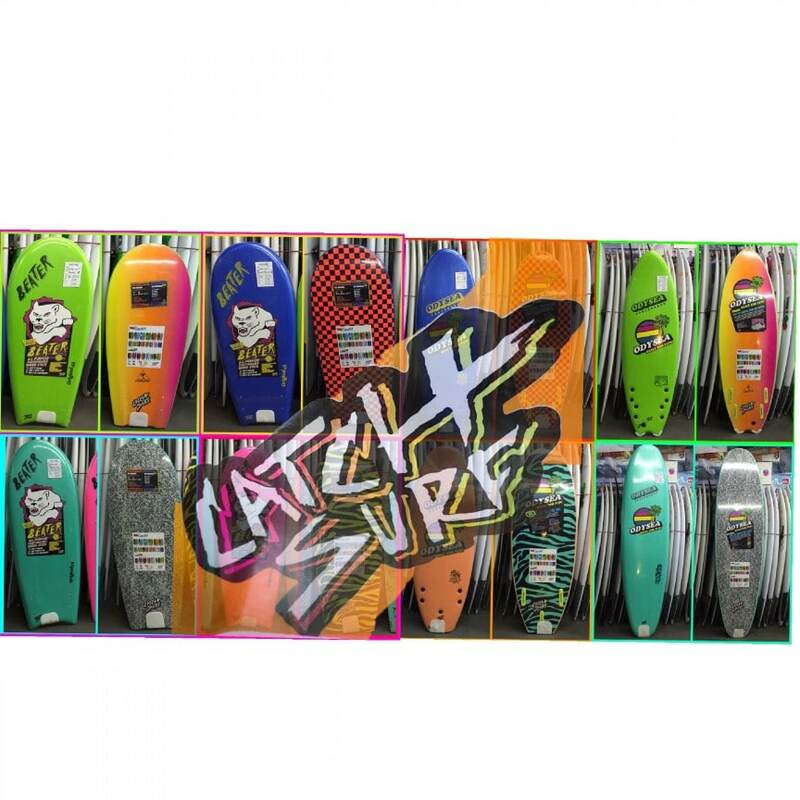 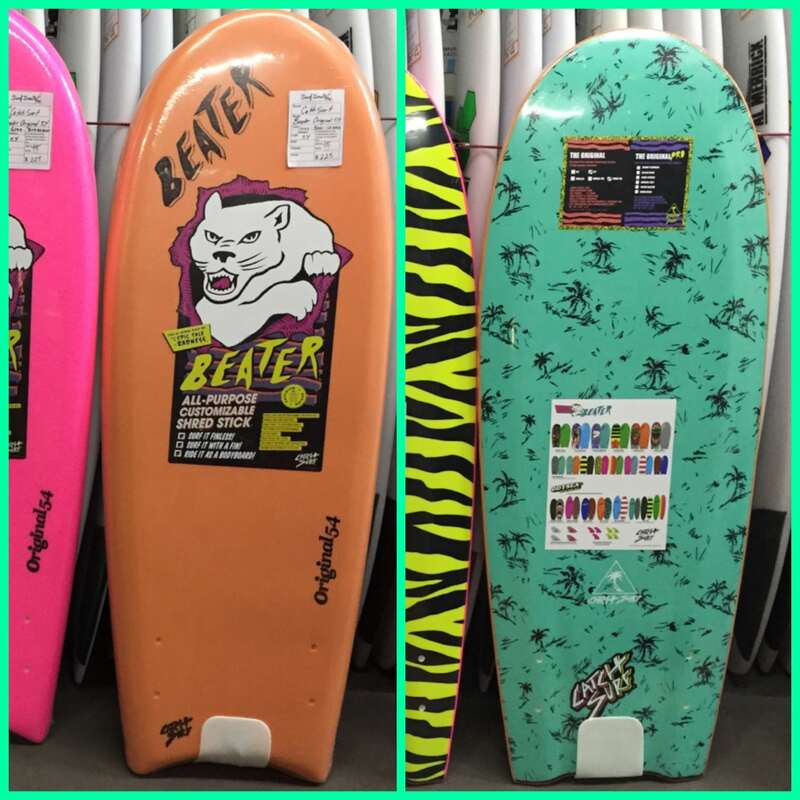 If you’re looking to have some fun this summer, or any time, then you’re in luck, because we just got in a fresh shipment of Catch Surf Soft surfboards! 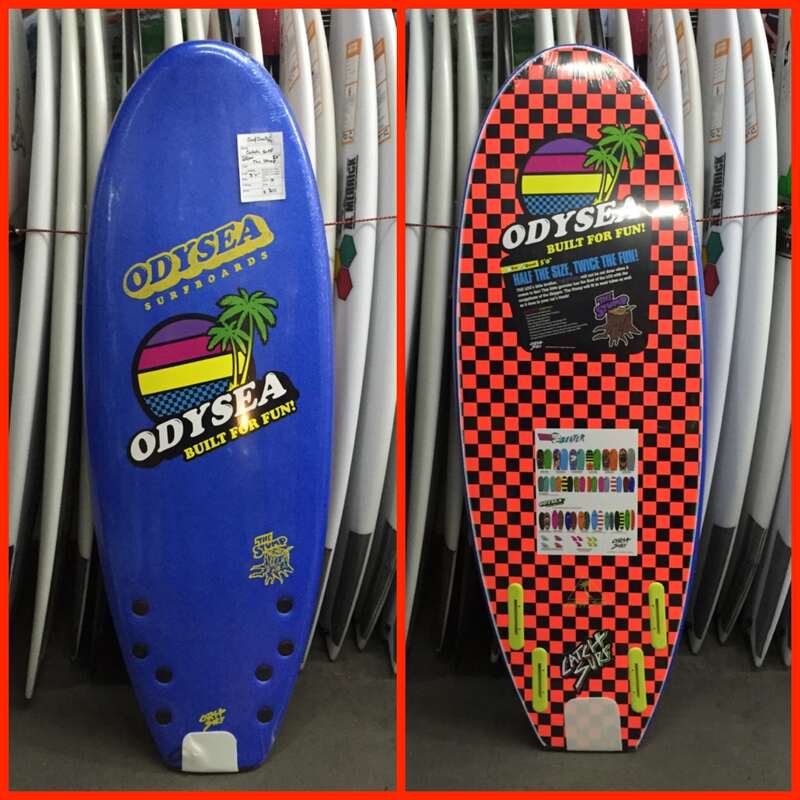 These boards are super fun for those mediocre summer time days, some fun in the shorebreak, and are great for kids, adults, beginners,and experts! 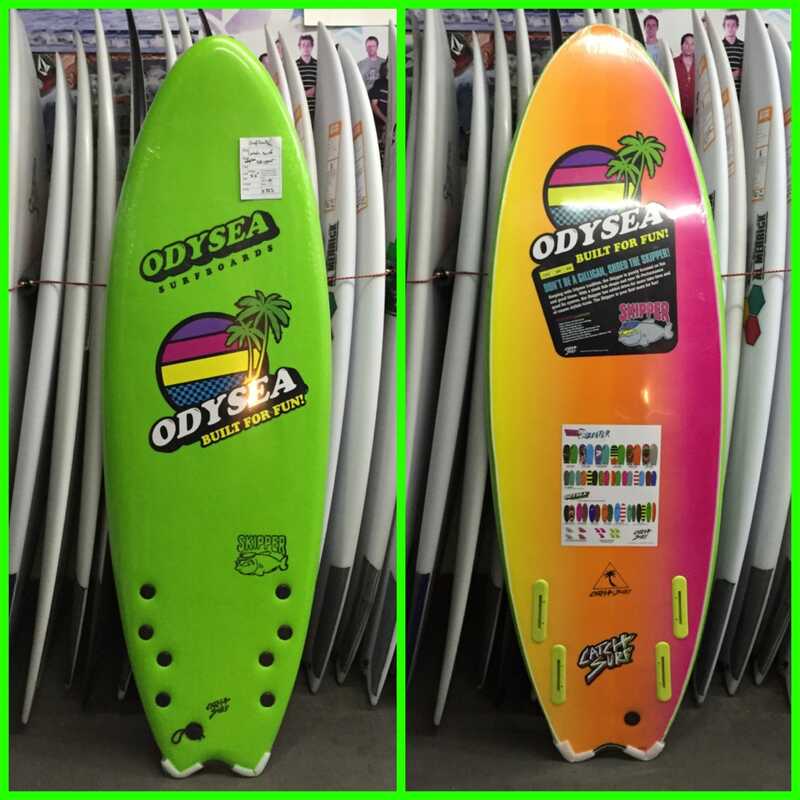 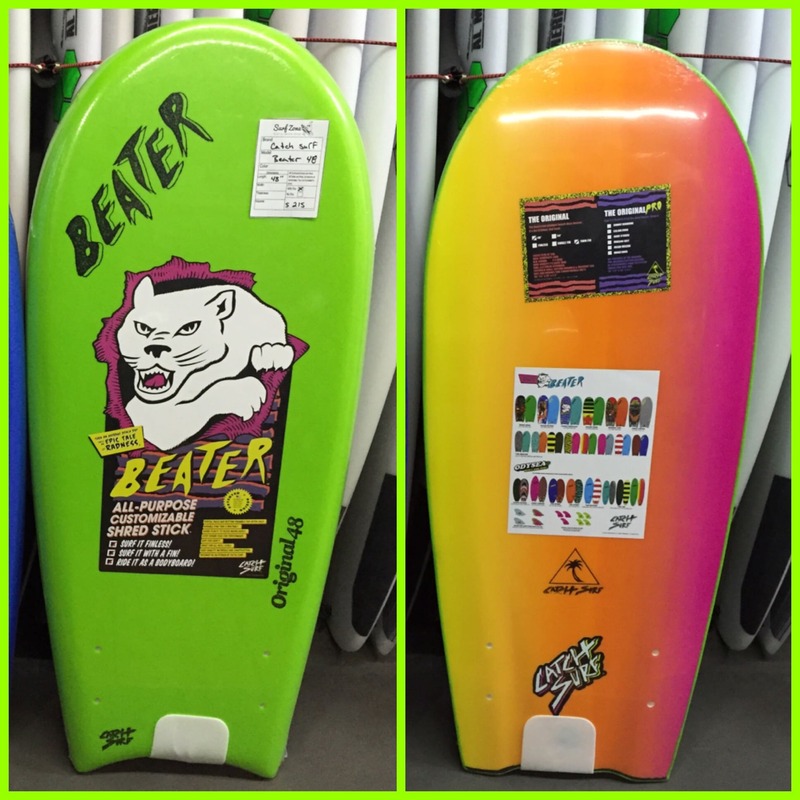 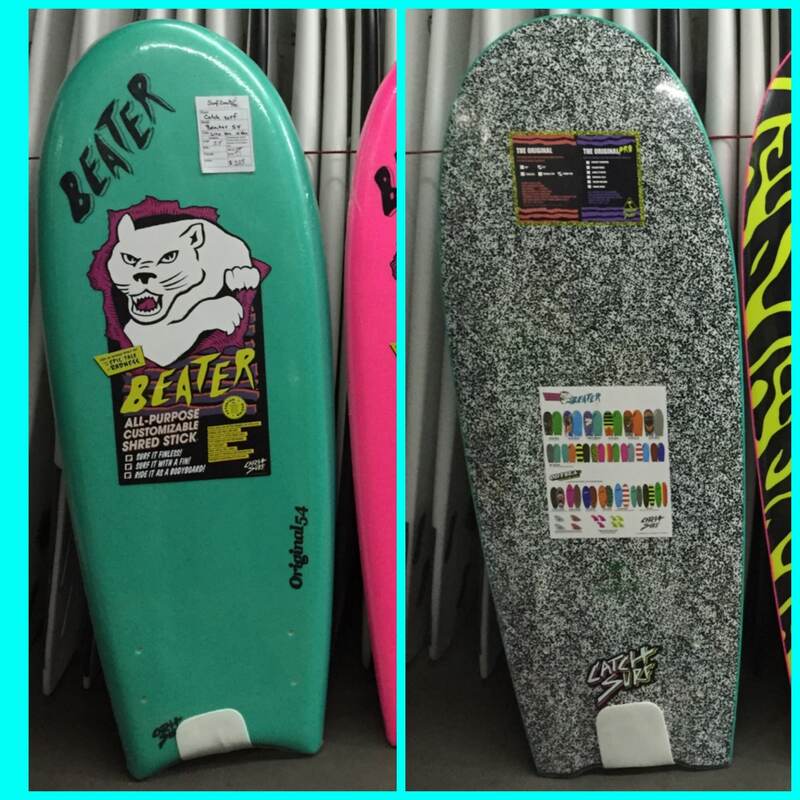 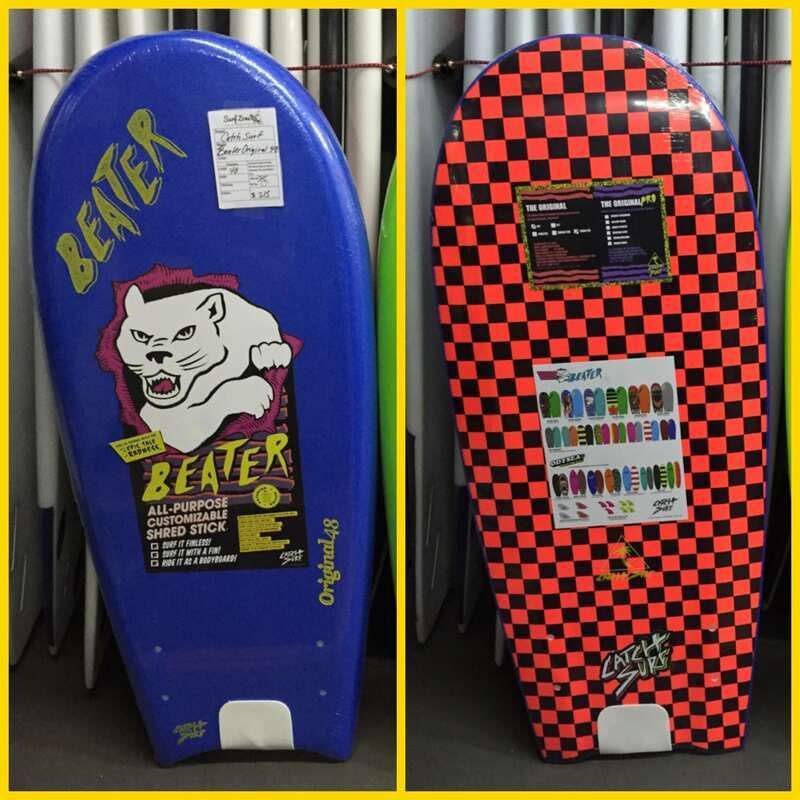 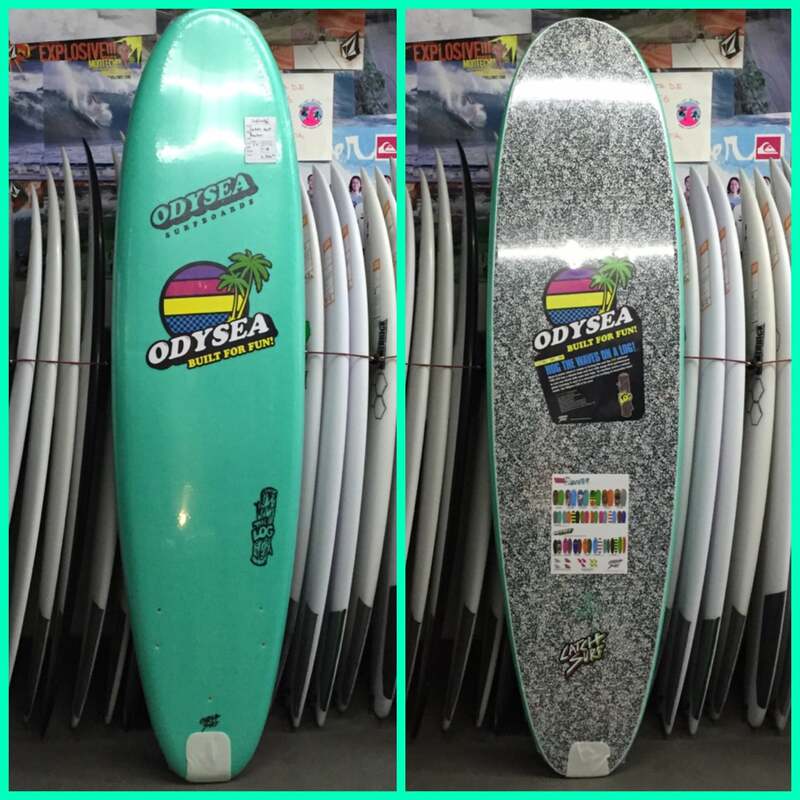 The Beater, which is available in 48″ and 54″ can be used with or without fins, The Odysea Stump is a stubby little board, which paddles like a longboard, but can still zip around on a wave and fit in the pocket, and is available as a quad as well as thruster setup, the Odysea skipper is a 5’6″ fish with a lot of flotation, and the log is a 7’0″ fun board great for going out on a small day or for a young beginner. 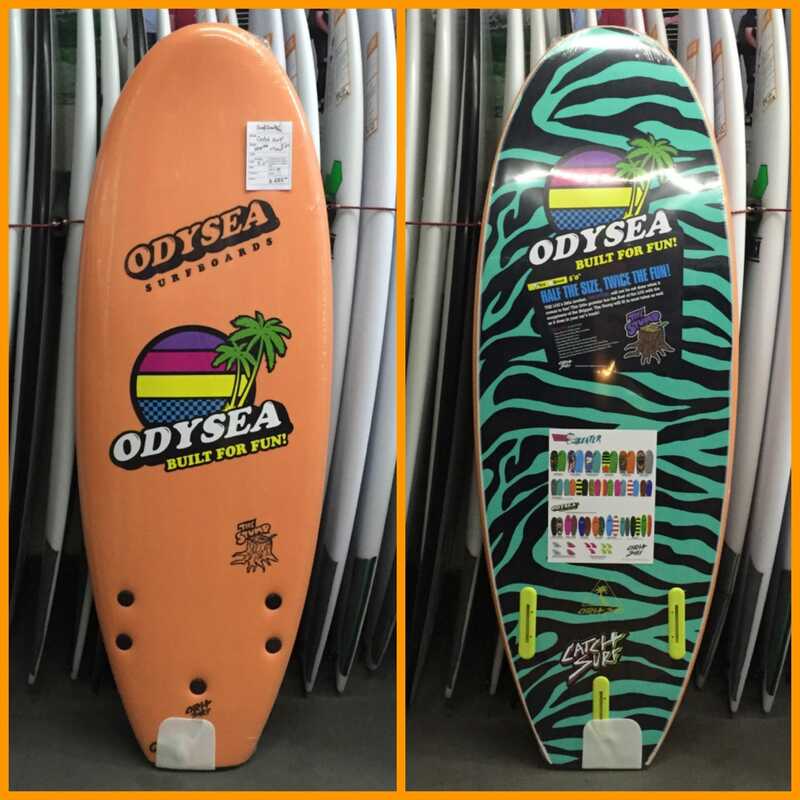 Stop by and pick one up! 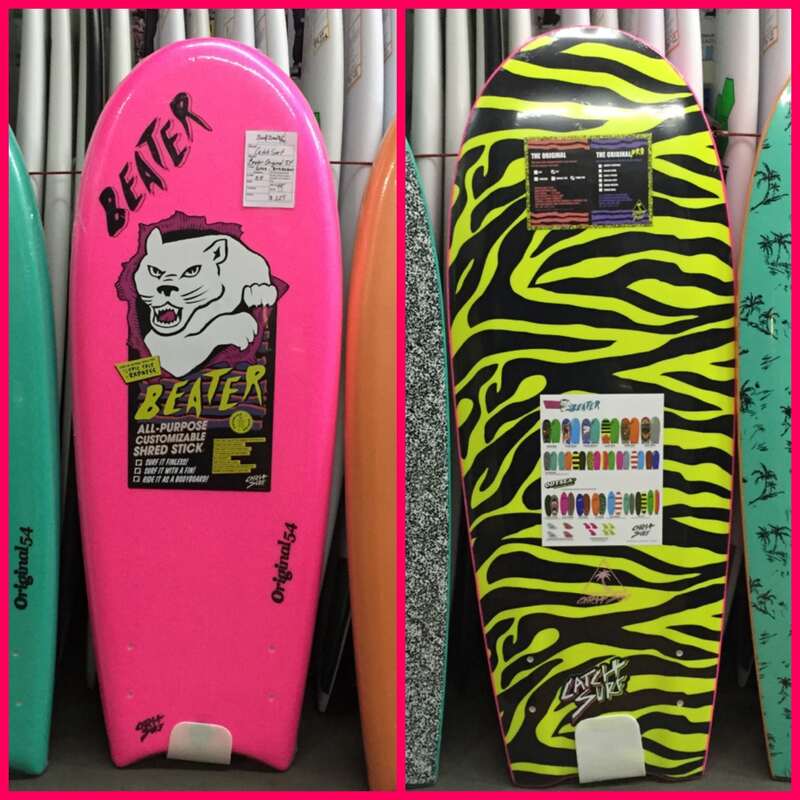 You’ll be hyped to have a Catch Surf Surfboard in your quiver!